Do आप think Rumpelstiltskin's evil in the movie? Which movie did आप like more? What job does Rick have? 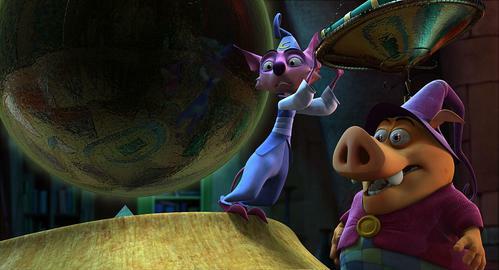 a comment was made to the pop quiz question: Which two actors voice Munk & Mambo in the first film? a poll जोड़ा गया था: Do आप want HNA3? a poll जोड़ा गया था: Do आप think Rumpelstiltskin's evil in the movie? Which two actors voice Munk & Mambo in the first film?